Posted on April 4, 2019 April 2, 2019 by Kelley N.
Wagerr, a new generation online cryptocurrency sportsbook and gambling platform has recently opened access to its 3.0 testnet in private beta, that is, this is now available to a small group of customers – 50 to be more precise. The expansion will allow the core group of valued users within the crypto community to test the company’s new 3.0 mainnet fork before it is finally released. Wagerr’s new version 3.0 upgrade includes a complete redesign of the website interface and the backend betting protocol – these are meant to not only improve scalability but to also assist in making the overall system much more efficient than it was before. Wagerr is a decentralized online gambling platform that touts itself as the blockchain for betting. The platform uses its native WGR token to facilitate payments made within the Wagerr ecosystem thus providing its users with fast, extremely affordable and effortless payouts – the token is a proof-of-stake coin which uses coin “weight” and a randomization system to calculate the chance of rewards staking. 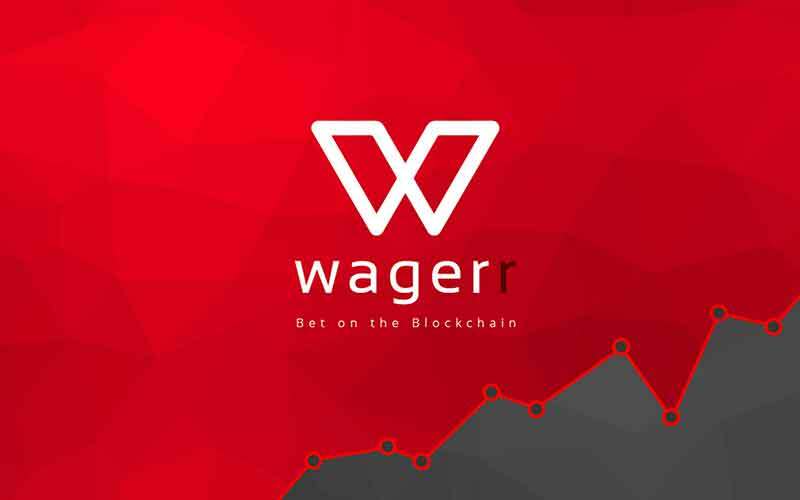 To provide its users with the highly secure and fair betting services it boasts of, Wagerr utilizes various forms of blockchain technology including master nodes and smart contracts. In addition to that, the gaming platform has recently made significant upgrades to its Oracle Masternode system. Oracle master nodes use Application Specific Smart Contracts (ASSC) to ensure both stability and security on the network and this, in turn, provides platforms such as Wagerr with a secure and decentralized network that assists in keeping the sportsbooks updated while also verifying the bets made through the smart contracts. Moreover, the system includes a revenue model that allows the customers to make a bit of additional income through the Wager platform by becoming one of the masternodes on the Oracle system. While very little details have been disclosed about the buyer of the gaming app, Gomes assured fans of the game that the new owners shared his vision and therefore they can expect the same features and perks as they did before.